Over 87,000 groups aiming to influence the voters are currently active on WhatsApp. By the end of 2016, India had nearly 28-30 crore smartphone users. Today, it has crossed 40 crore. 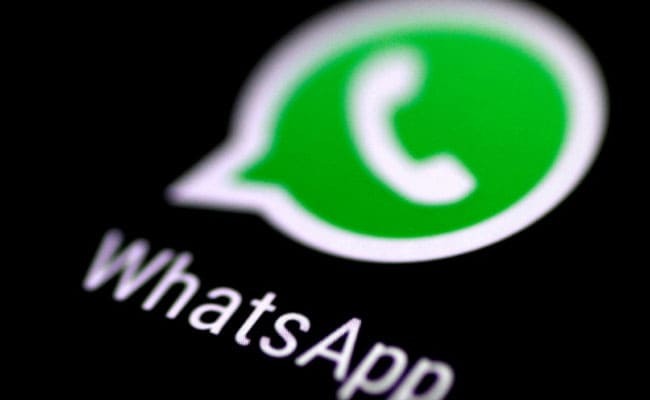 "WhatsApp has been trying to curb the spread of fake news but has got a little success in doing so. Let us see how the things unfold as we enter the crucial election time," added Mr Mishra.